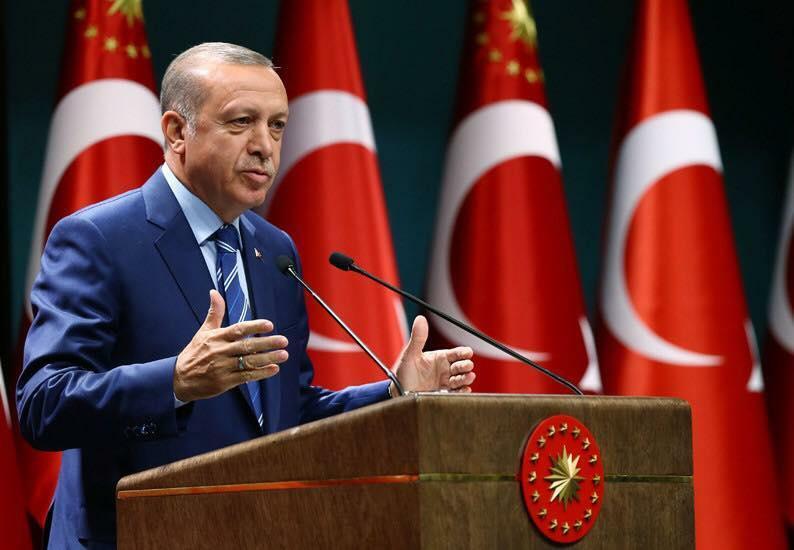 The President of Turkey Recep Tayyip Erdogan affirmed the protocol between the Turkish and Azerbaijani governments on the exchange of military personnel, Trend reports. The document is aimed at developing the military and educational activities and cooperation between the armed forces of the two countries. The protocol determines the personnel of the Turkish and Azerbaijani armed forces, which are to be involved in joint activities of the parties, and the military units, organizations and institutions in which they will take place. The other goal of the protocol is to establish the basis for the exchange of personnel between the Turkish General Staff and the Ministry of Defense and the State Border Service of Azerbaijan, as well as to determine the positions, powers and responsibilities during the exchange period.